Feral pigs are a major environmental pest species that wreak havoc on Australia’s fragile landscapes. 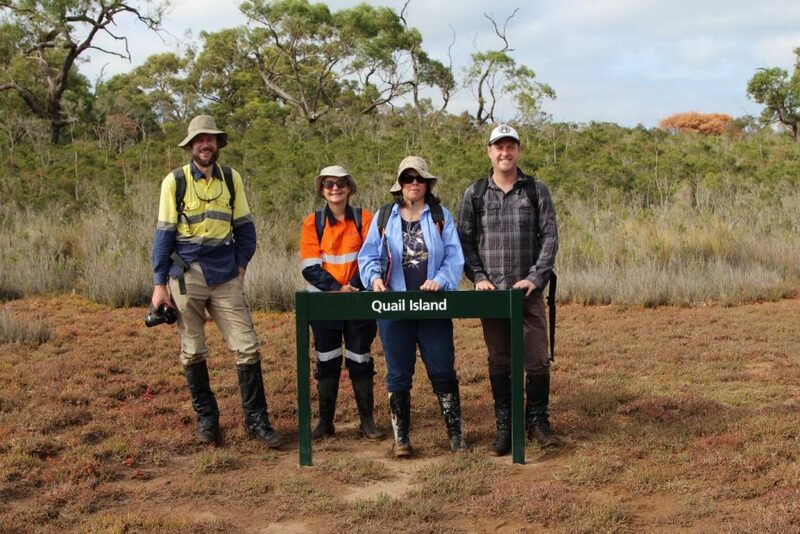 Last week, PPWCMA’s Environmental Projects Coordinator, Andrew Morrison, visited Quail Island near Warneet with Parks Victoria and consultants to discuss future management options for feral pigs. Quail Island is part of the globally recognised Western Port Ramsar site. 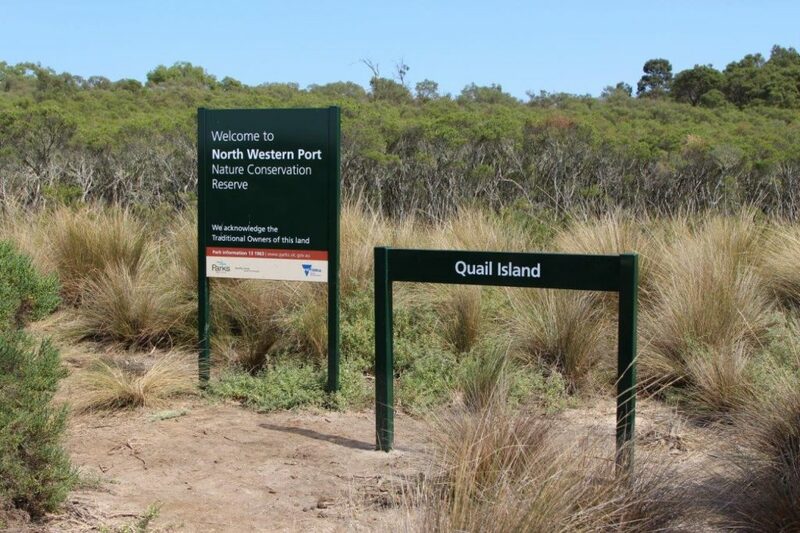 Part of a collaborative project with funding secured through Victorian Government and the Australian Government’s National Landcare Program, a plan is in place to remove all feral pigs from Quail Island over the next 12-24 months. 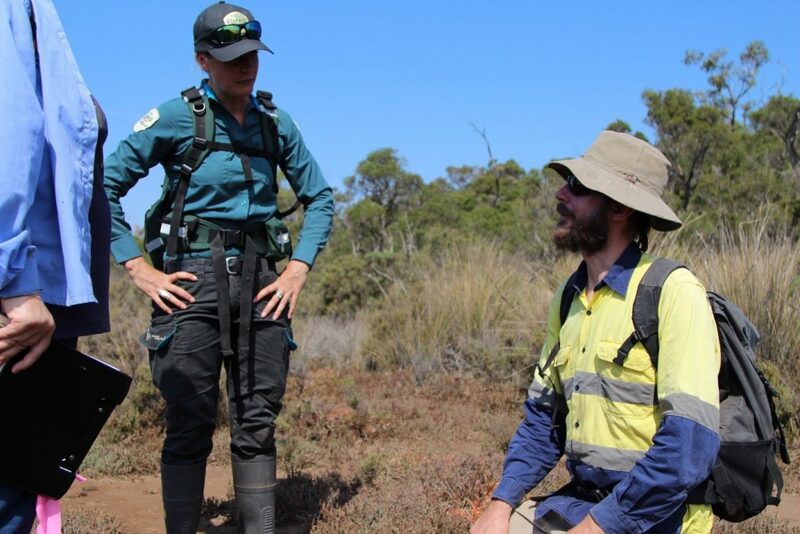 A monitoring program is about to commence to determine baseline measures of feral pig distribution and abundance on the island prior to an intensive and complex aerial culling program scheduled for late autumn, early spring. A existing network of remote cameras across the island will be expanded to help to record the presence of feral pigs and native wildlife. In addition, aerial monitoring using unmanned aerial vehicles (drones) fitted with thermal imaging cameras will be incorporated into the program to detect the heat signatures of feral pigs, helping to validate the data derived from remote camera observations. 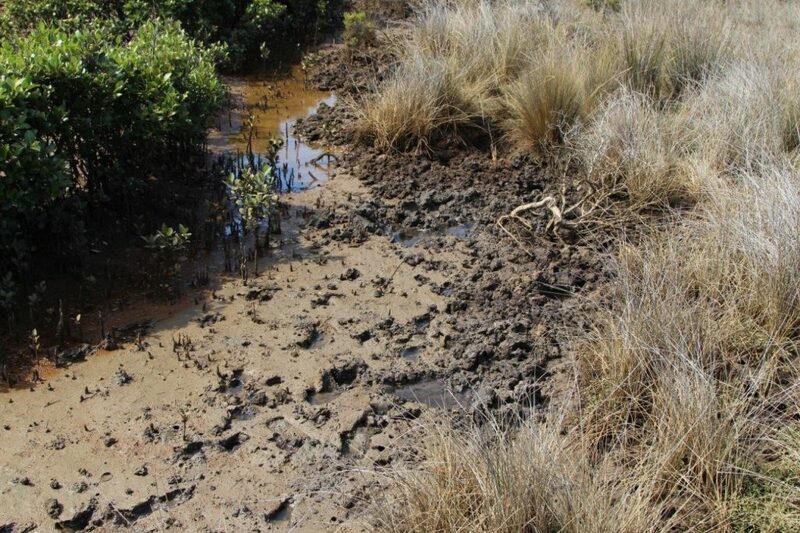 Vegetation assessments will be carried out on priority saltmarsh vegetation communities that have shown increased disturbance and degradation as a direct result of feral pig wallowing. 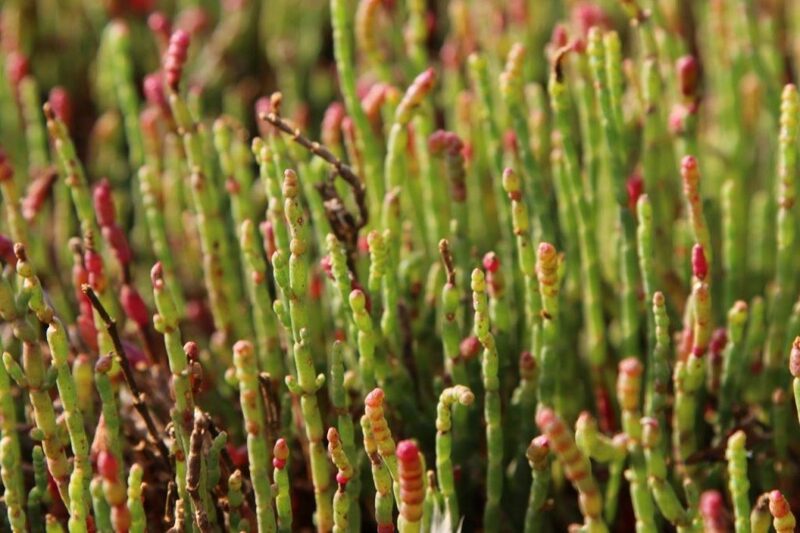 These assessments will be repeated in the coming years to show an increase in the extent of saltmarsh vegetation. Parks Victoria Ranger Alisson Bolden, works tirelessly on Quail Island to manage feral pigs populations. 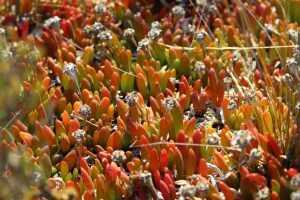 “We’ve been monitoring their impacts on the ecological values of Quail Island for some time now. We currently have a great collaborative partnership in place, and the right tools to help us achieve eradication. We are very excited to monitor the ecological response to the reduction in pressure from the feral pigs”.